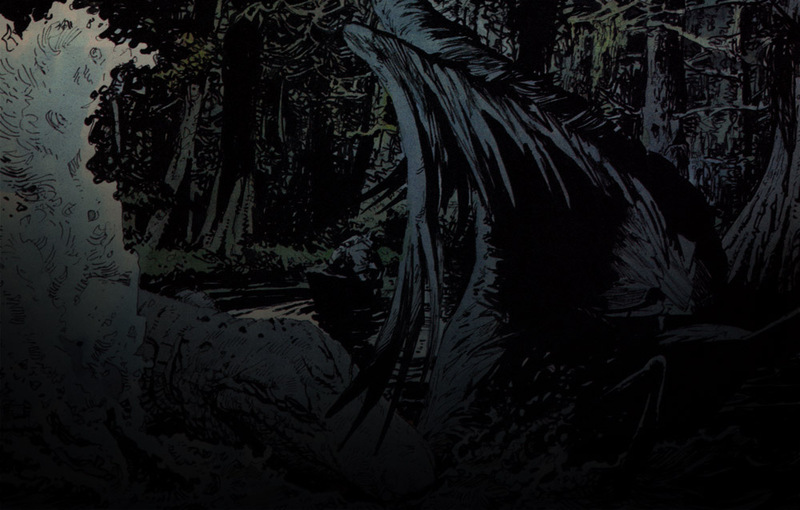 An exhibition of original art and prints by comic artists and designers. 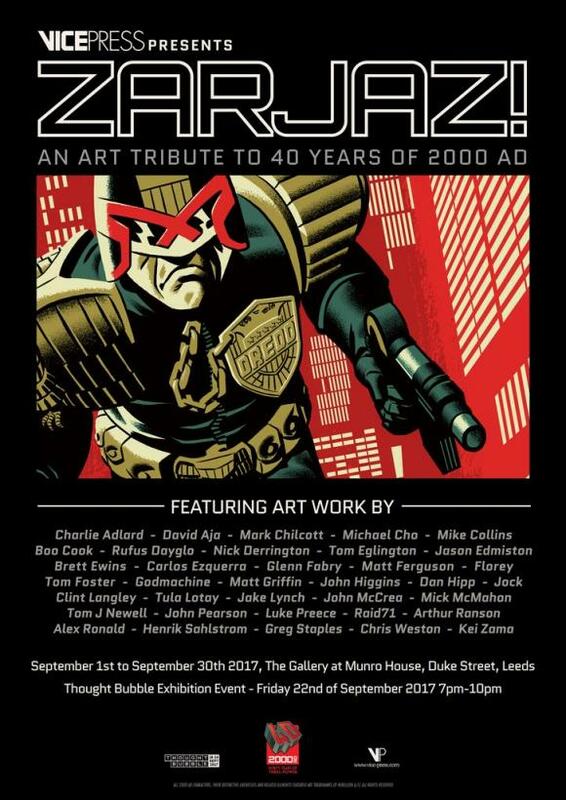 Presented by Vice Press teams with 2000AD and Thought Bubble Festival,the exhibition is free. The works will be for sale. Ahead of the two-day Thought Bubble Comic Convention, on Friday 22nd September from 7pm onwards Vice Press and 2000 AD will be hosting a special Thought Bubble Exhibition Event at The Gallery. This is free, no ticket required. Some of the participating artists will be there. There is a bar and " a few memorable surprises and highly exclusive releases" are promised.